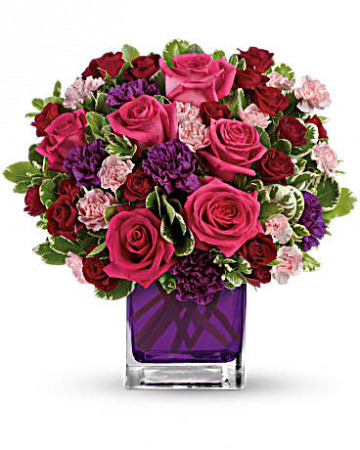 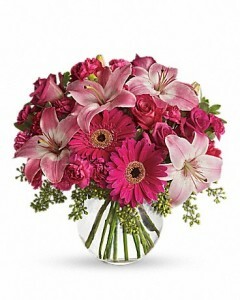 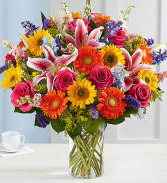 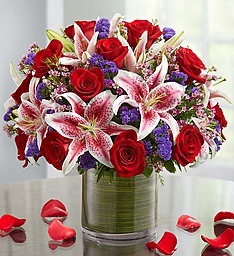 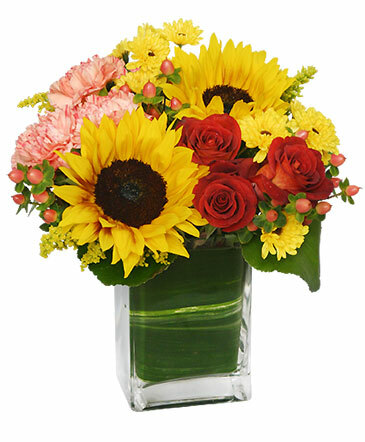 Send sunny flowers from Princeton Flower and Gift Shop to brighten their day and show your love and appreciation. Call today or order this SEASON FOR SUNFLOWERS floral arrangement now from our website. Did someone say Candy Bar??? 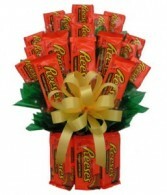 Everyone's favorite candy bar is now an incredible bouquet. This all candy bar creation will surely blow their mind, and their taste buds, away! 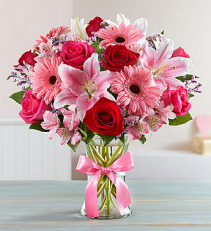 Perfect for a Get Well, Birthday, or Anniversary gift, this extra sweet candy gift will make their day extra special. 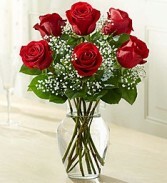 Small is 12 full size candy bars, Medium is 15, and Large is 18. Specify what type of candy bar at checkout or you can mix and match 2 different types.